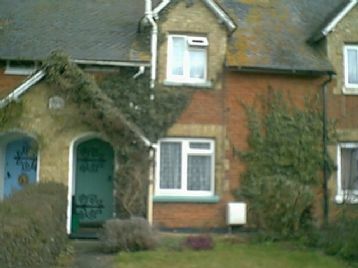 2-bedroomed BUNGALOW. Lots of natural light. Near BEDGROVE shops. 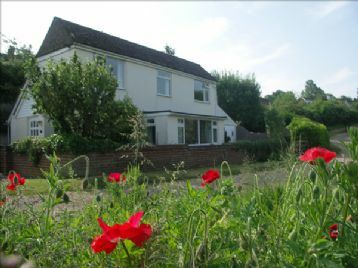 South-West facing private rear garden. Lounge/dining room. 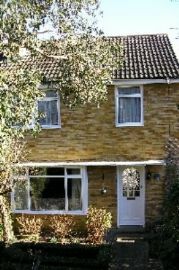 Double glazed throughout, Central Heating, Recent kitchen, tiled floor. White bathroom suite, tiled floor. 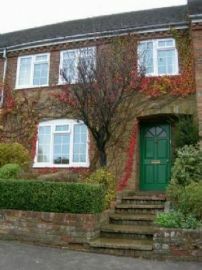 Spacious one bedroomed maisonette in extremely good condition having been newly decorated throughout. Modern fitted kitchen with laminated flooring to include fridge/freezer, washing machine and gas cooker. Private garden to front and rear. 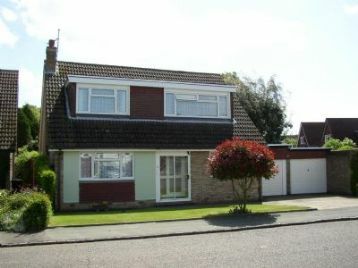 A well presented new build detached three bedroom property built by Persimmon Homes and under NHBC warranty.